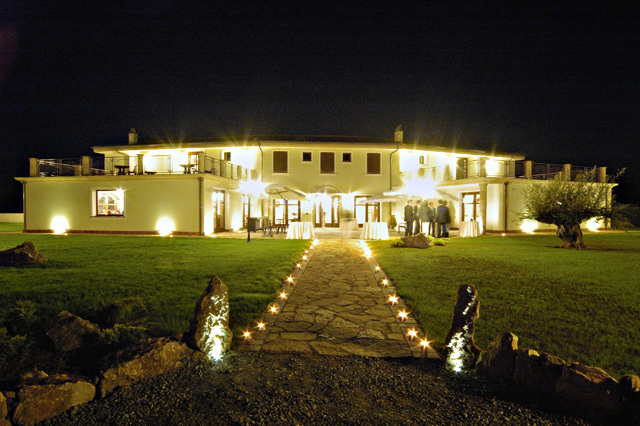 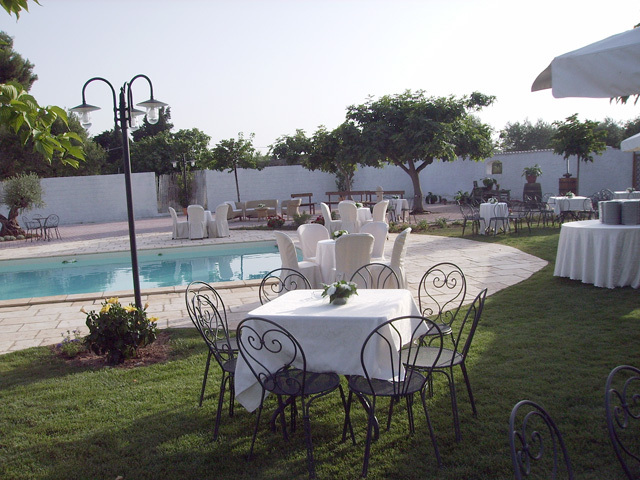 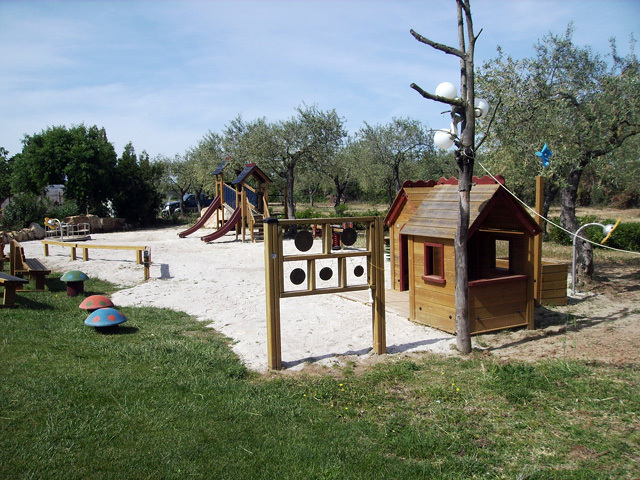 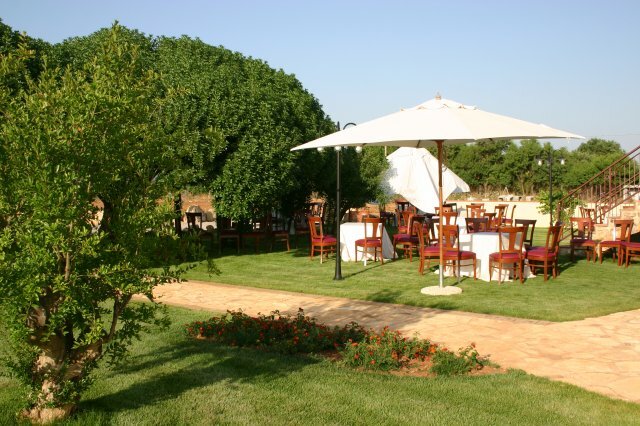 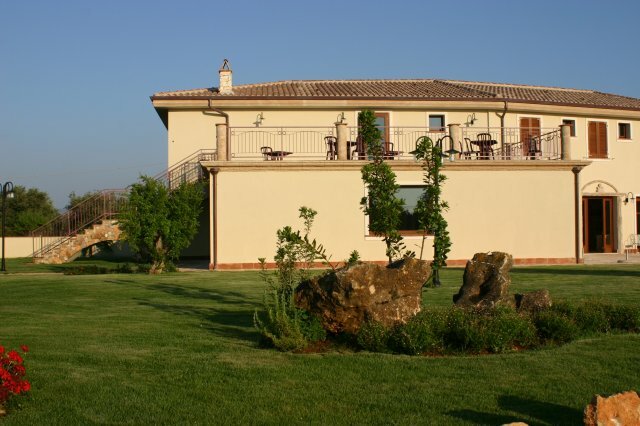 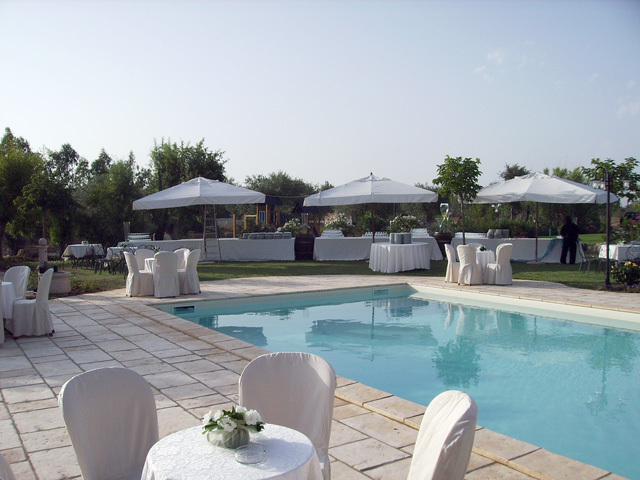 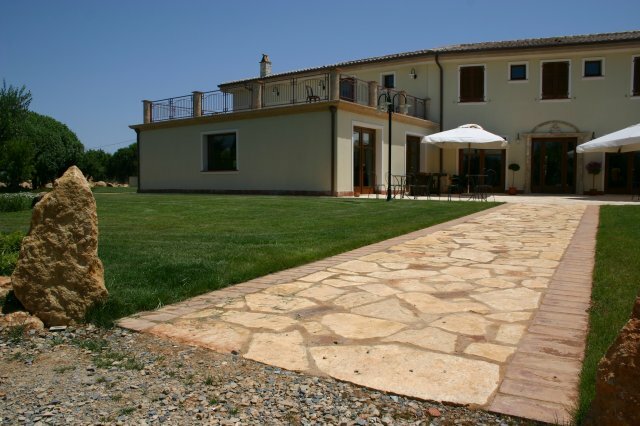 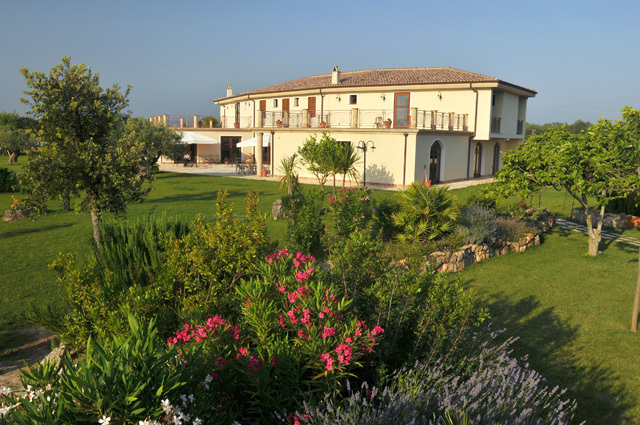 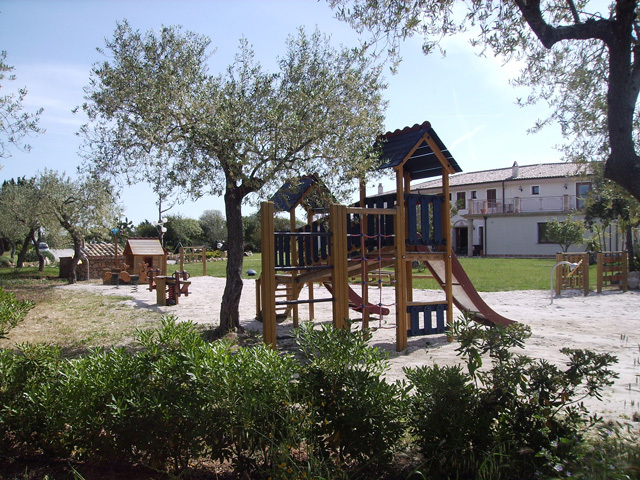 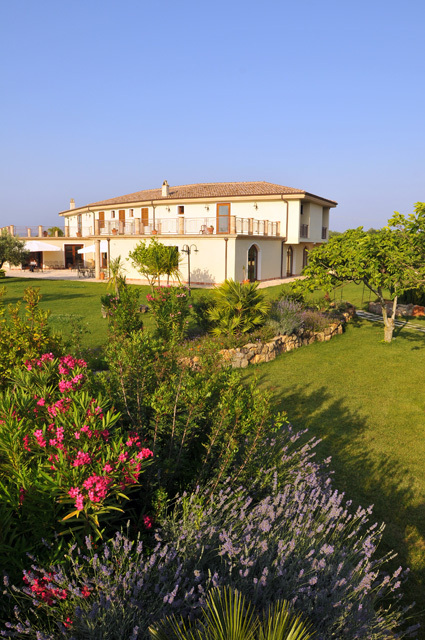 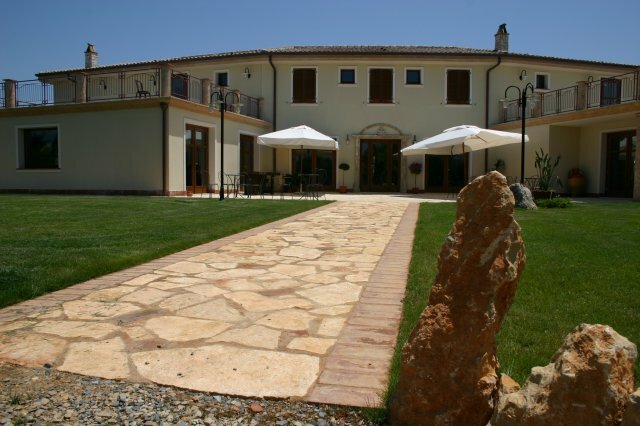 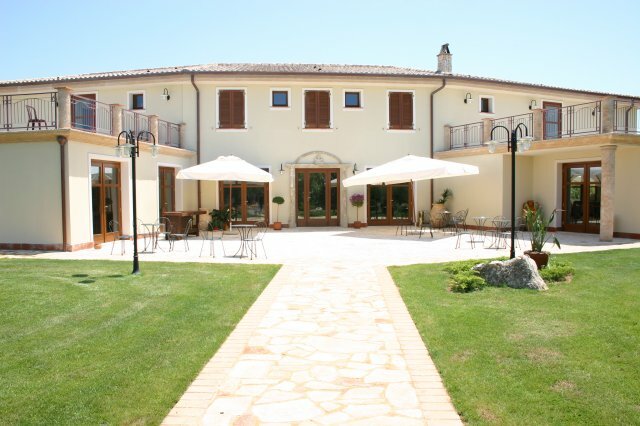 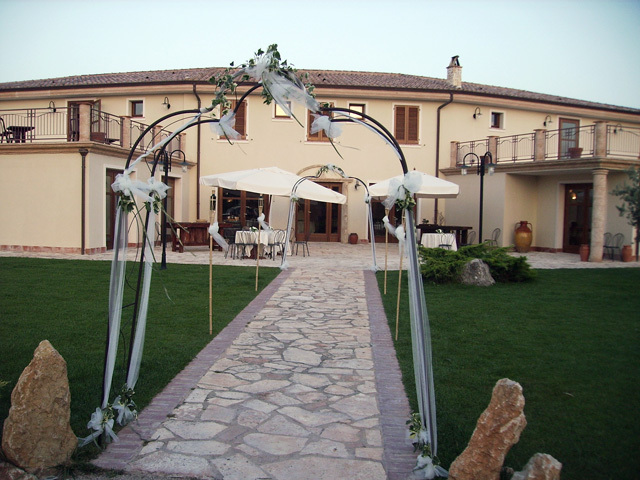 The Villa Loreto Country Residence & Restaurant is located just over a mile from the delightful city of Alghero, in northern Sardinia. 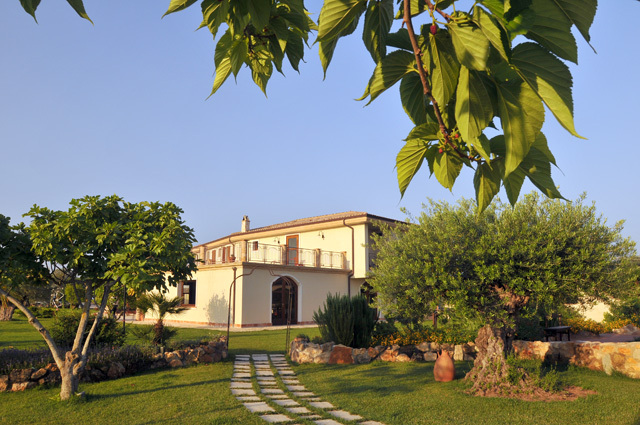 This stone complex, nestling in the lush countryside, offers exquisite accommodation in its spacious and welcoming guest rooms, which are classically decorated and equipped with every imaginable comfort. 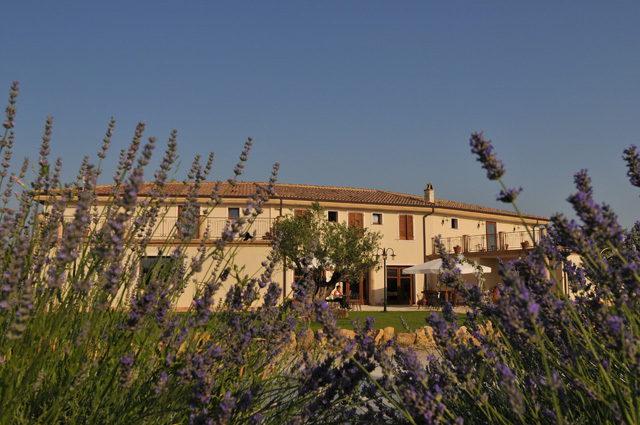 The extensive restaurant serves up authentic local, regional and national dishes, all prepared to traditional recipes, accompanied by renowned Sardinian wines and followed by typical local sweets. 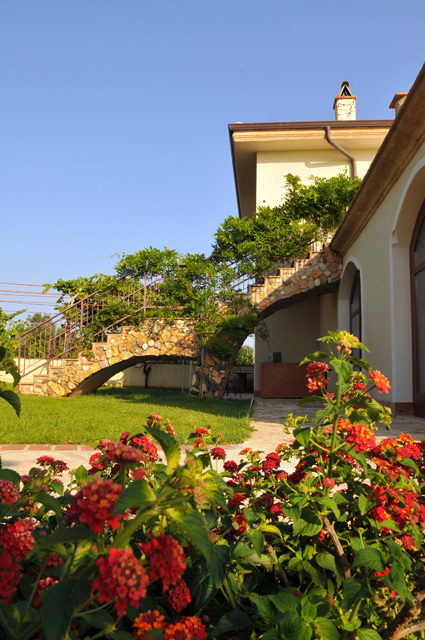 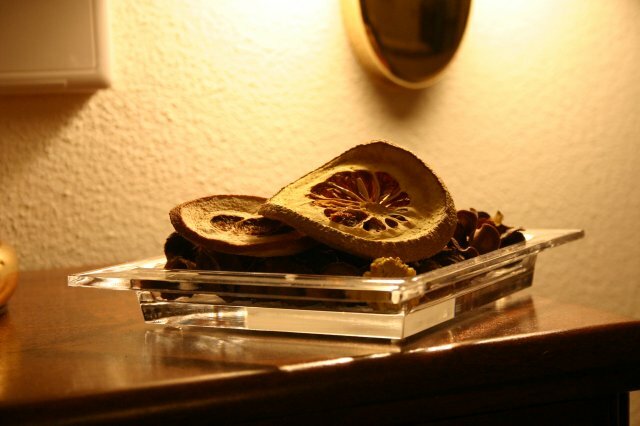 As a guest at Villa Loreto, you will receive the sort of warm welcome found only at ancient country residences, where everyone is made to feel at home. 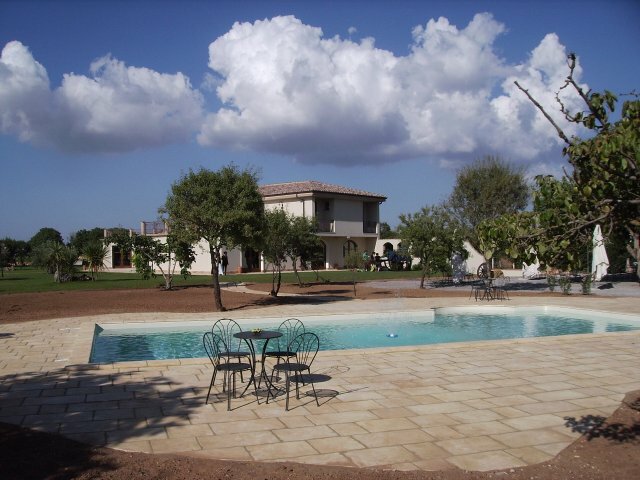 It really is the ideal location in which to recharge your batteries, and is just 2 minutes' drive from the seaside.